3155 Panthers Trce, Decatur, GA 30034 - B&M Property Solutions, LLC. Repairs: minimal and cosmetic. images coming soon! 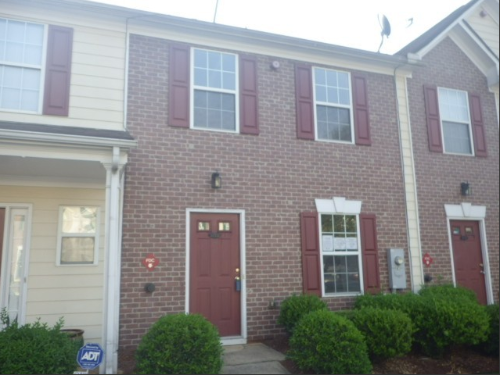 The contract for the two (2) bedroom, two and half (2.5) bathroom townhouse at 3155 Panthers Trace Decatur, GA 30034 in the Westbury townhouse community offers fantastic return and cash flow opportunities for landlords investors. Landlord investors can expect market rents of up to $1,100 generating substantial positive cash flow. At this rental rate, landlords would earn cash-on-cash returns of almost 20.0%…even after accounting for the $150 monthly HOA fees. Contact us today to learn more about this opportunity by calling or texting (preferred) at (404) 800 9782 or emailing us at buyers@idealpas.com. NOTE: this house is tenant occupied. Drive-bys only. Do Not Disturb Tenants. Contact us for access.